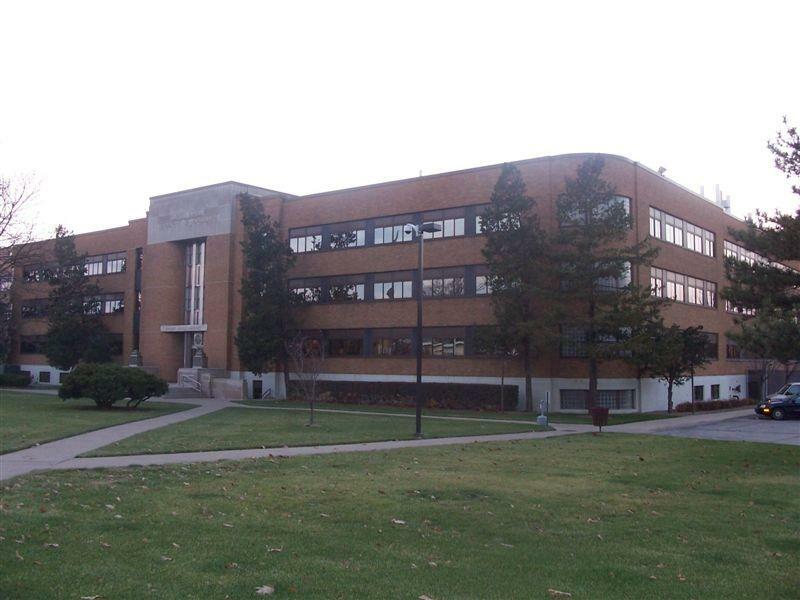 The Peoria Ag Lab is off the closure list. 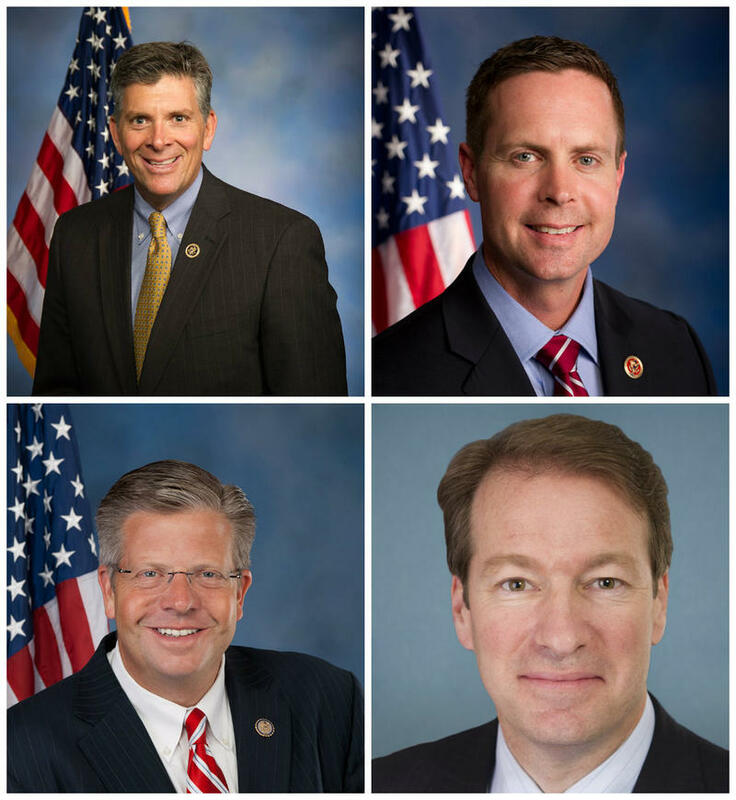 Representatives Cheri Bustos and Darin LaHood announced Monday that President Trump’s fiscal year 2020 budget recommends funding the facility. Illinois’ senior senator says the federal government shutdown is an unnecessary hardship on the people in the eight agencies that are going unfunded. That includes the USDA Ag Lab in Peoria. 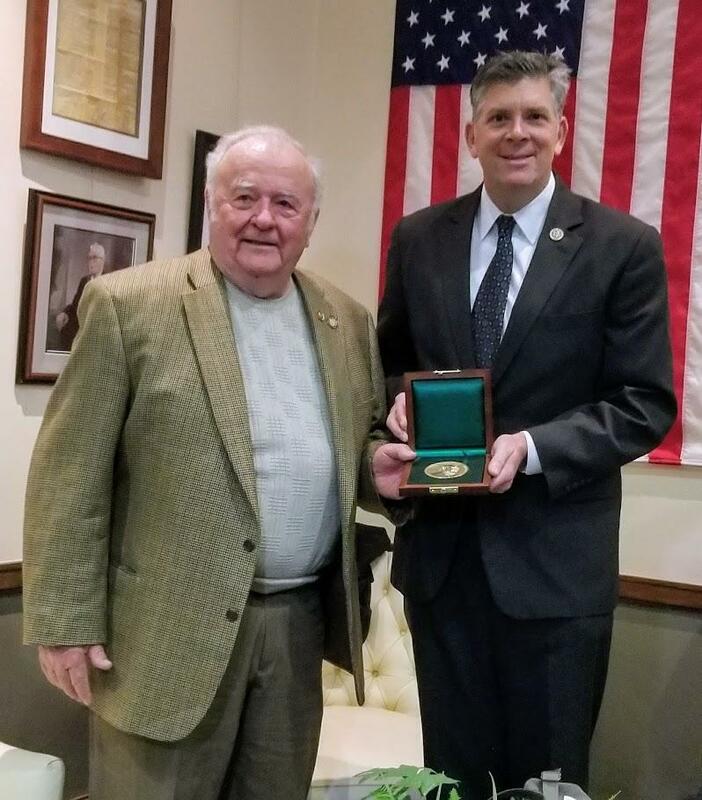 Congressman Darin LaHood honored a fallen Tremont Marine with a moment of silence Thursday. A Morton man has received the Carnegie Medal for his heroic action in 2015. 77-year-old James Vernon intervened between a knife-wielding man and a room full of children at the Morton Public Library. The Army Veteran and retiree was teaching a chess class when 19-year-old Dustin Brown entered the room with two knives, shouting his intent to kill people. 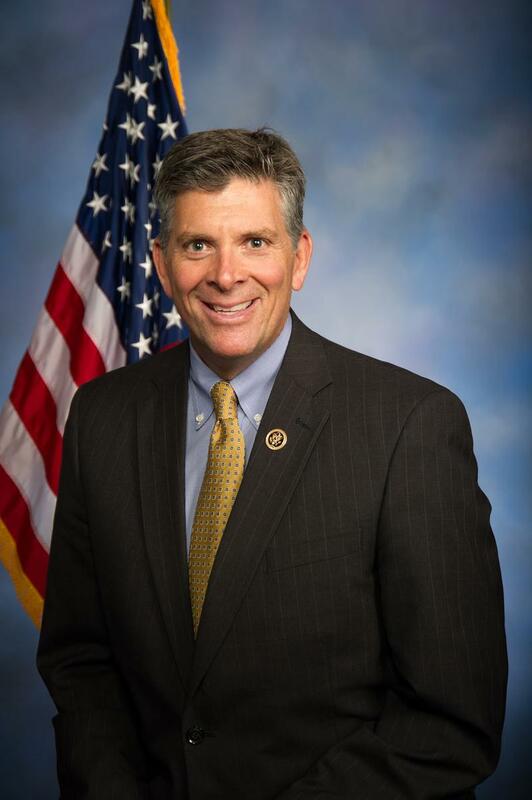 Congressman Darin LaHood says he’s “thrilled” with his new committee assignment. 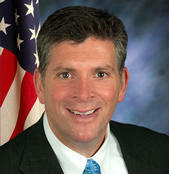 Speaker Paul Ryan appointed LaHood to the House Ways and Means Committee. LaHood considers it a significant committee because it deals with taxation, trade, healthcare, and many entitlement programs. 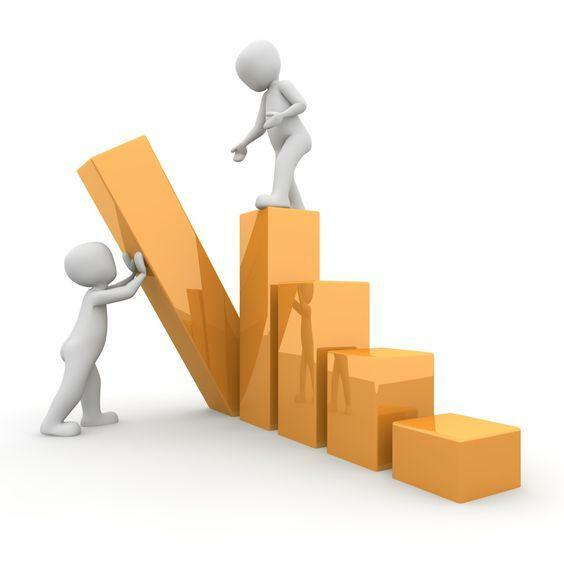 Research indicates 60-percent of the workforce in a community needs post-secondary credentials of some type for a thriving economy. 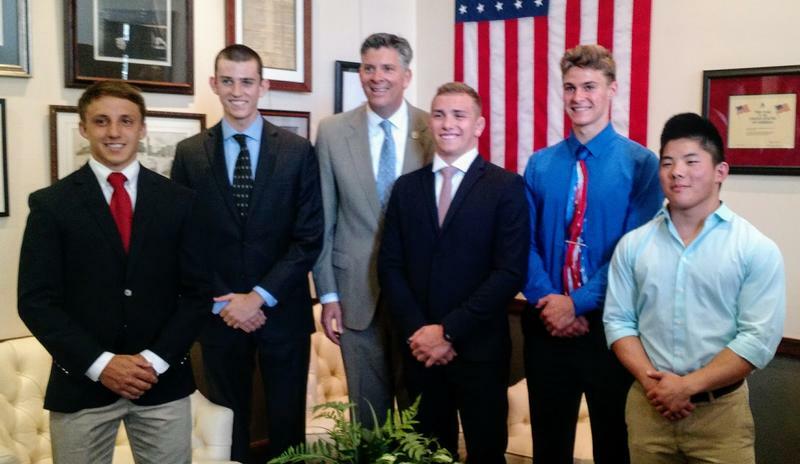 Congressman Darin LaHood met with the armed forces academy appointees Monday from his district. This is the second group of academy appointments the 18th District Congressmen has nominated. LaHood says the appointees have made it through highly competitive process and represent some of the best of the best when it comes to grade point average, college entrance exam scores, sports and leadership. LaHood says he nominates about 20 to 25 students a year and seven have been selected each year. Each US representative and senator make annual nominations to the academies. LaHood says any high school student interested in attending one of the academies should contact his office. He says his staff can help guide them through the application process. About 750 people attended 18th District Republican Congressman Darin LaHood’s town hall meeting at Five Points Washington. 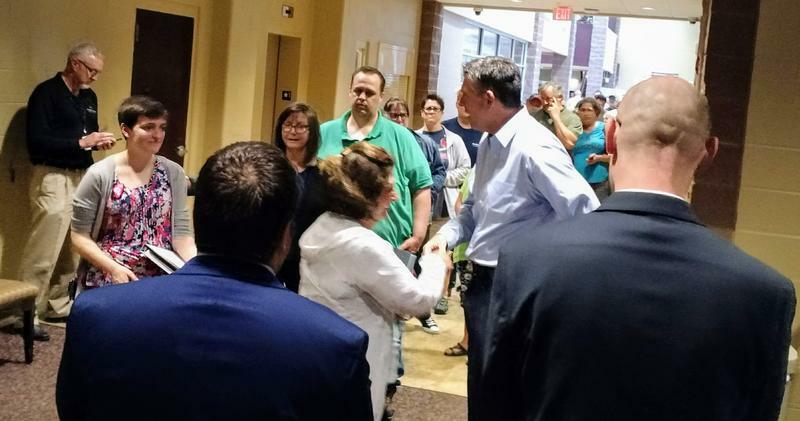 LaHood greeted everyone at the door and took at least 35 questions from a heated room. ACA Reform, the release of President Trump’s taxes and climate change were some of the most heated and repeated topics of the town hall meeting. LaHood also stayed calm and steady though a sometime bombastic crowd response. He says it was a productive dialogue. Illinois’ Congressional delegation is overwhelmingly opposed to President Donald Trump’s executive order on refugees and immigration. 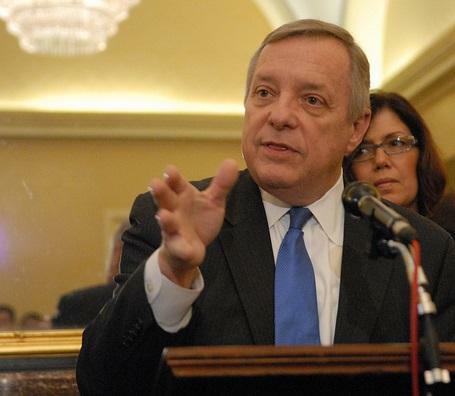 All 13 of Illinois' Congressional Democrats have come out against the president’s temporary ban on refugees and certain Muslim-country immigrants. The Republican members of the delegation have been slower to respond. They’re also divided. Up until last week, Illinois was the only state in the nation that did not have a budget. Now, there’s a partial spending plan in place to help cash-strapped social service agencies and public colleges. It's also good news for the state’s reputation. Republican Congressman Darin LaHood of Illinois says it’s a relief to have people in Washington D.C. stop asking about the impasse. Illinois’ newest congressman has not decided who he will support for House Speaker. Republican Darin LaHood took office only about a month ago. He says he wants to interview the candidates to find out what they have to say about moving the country forward. 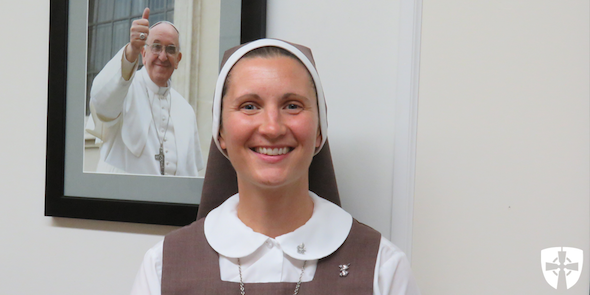 Illinois’ 18th District Representative Darin LaHood will be welcoming a Peoria nun to the house chamber for the Pope’s congressional address Thursday. The Republican lawmaker selected Sr. Sara Kowal to join invited guests from across the country for Pope Francis’ speech. 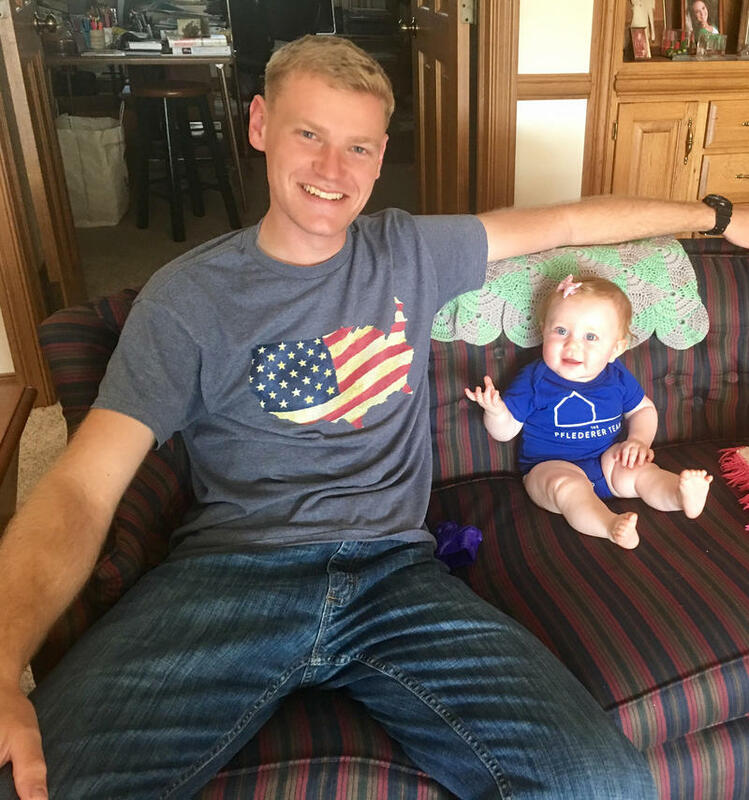 Sr. Kowal is a theology teacher and campus minister at Peoria Notre Dame High School.